[Context and motivation] Approaches for requirements monitoring check the compliance of systems with their requirements during operation. 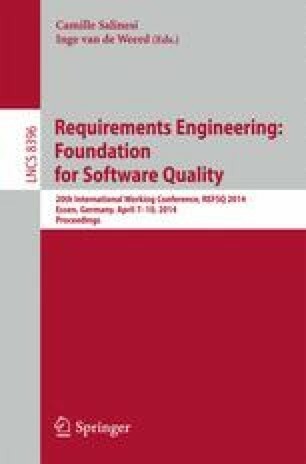 [Question/problem] Despite many advances, requirements monitoring remains challenging particularly for very-large-scale software systems (VLSS) with system-of-systems architectures. [Principal ideas/results] In this research preview we describe key characteristics of industrial VLSS and discuss implications for requirements monitoring. Furthermore, we report on our ongoing work of developing a requirements monitoring infrastructure addressing these characteristics. [Contribution] Our infrastructure supports runtime monitoring of requirements across systems; variability management of requirements-based monitors; and the integration of monitoring data from different sources in a VLSS.